Huawei has joined the list of manufacturers designing folding phones with their Huawei Mate X. This foldable phone is packed with the latest technological innovation including a fast charging dual battery and 5G connectivity. Announcing the new feature rich smartphone at the Mobile World Congress 2019, Huawei said the device is expected to rely on two screens that can then be flipped together to form an 8-inch tablet. To ensure the folding does not go wrong, Huawei is making use of Falcon Wing design. With this new technological design, the device can be folded from underneath in order to come up with a bigger screen. Being an impressive design, you should not expect it to come cheaply. The Mate X is estimated to cost around $2,602 for their 8GB RAM with an internal storage of 512GB. 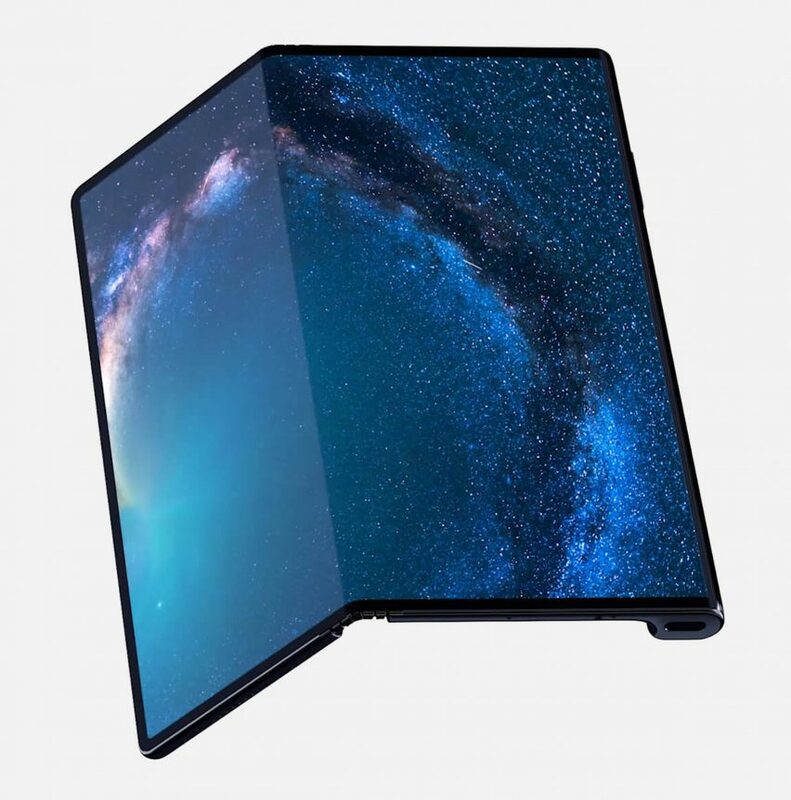 This price is way higher than its look alike, Samsung Galaxy Fold which is expected to cost around $2,000. The Mate X device was unveiled during this year’s mobile Congress held on Feb 24th. Many people who have already tested this one of a kind foldable smartphone consider it to be the coolest piece of tech ever to be witnessed. Huawei Mate X is heavier than your normal smartphone but not as many would expect it to be. In fact, the smartphone seems to be quite light when folded out in full tablet mode with a weight which is lighter than an ordinary 8-inch tablet. However, Huawei is still making final touches to the software of its prototype since there is a lag of a few seconds whenever its figuring out whether to change the screen orientation or not. In addition to this, the prototype does not seem to know the type of screen to use once it has been folded. It is only until you switch it off and on again that it can be able to adjust the new changes.